49 $ - Just after the payment on Paypal, you will receive a link to download the font. The name used for the Paypal payment will be linked to a commercial license in our records. 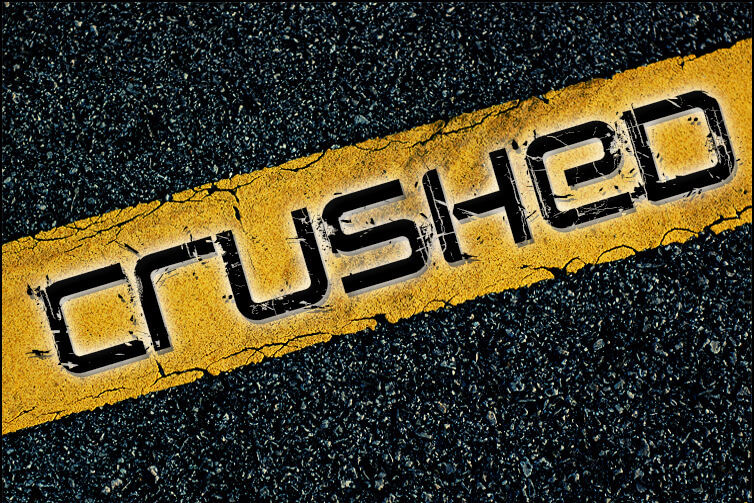 Reminder : With a free for Personal use version, you can't use CRUSHED © for a commercial purpose. This font is protected by copyright and international treaties. Unauthorized reproduction or distribution of this font, or any portion of it may result in severe penalties and legal proceedings.